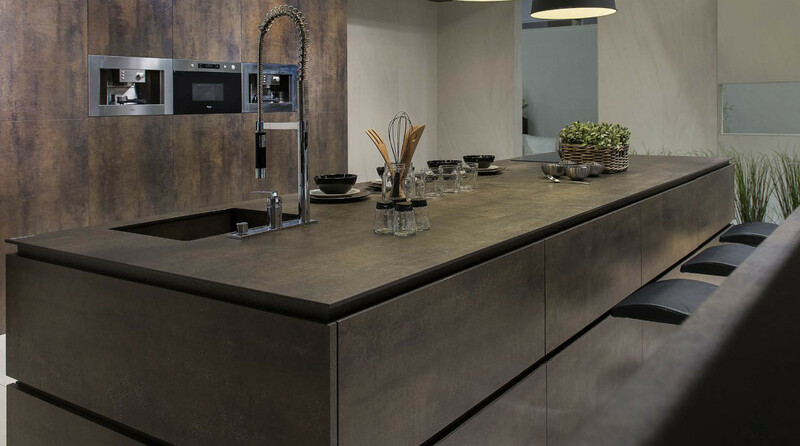 A material that has seen a surge for kitchen Worktops is Neolith, replicating marble and stone. 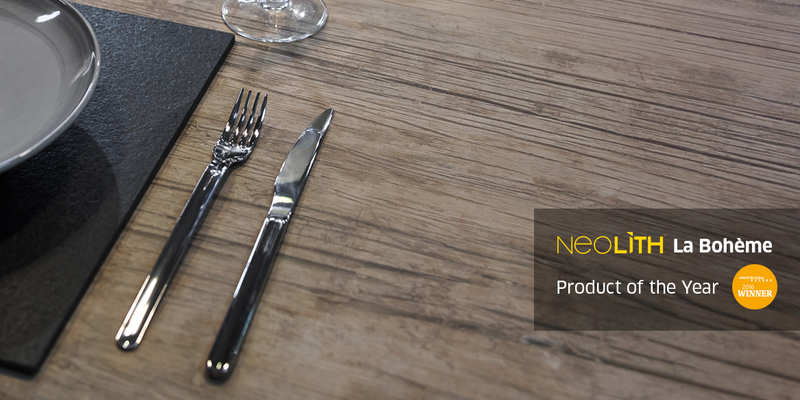 Neolith has a revolutionary manufacturing process using 100% natural materials, extreme heat and intense pressure. 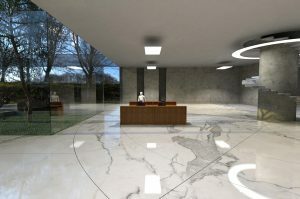 The end result is a porcelain material that is extremely durable. This man made natural material has some desirable qualities including. Resistant to scratching, chemical cleaning agents and surface Colour fading to name a few. Offering a well thought-out range of finishes to suit the modern kitchen while also being very practical in a kitchen environment. 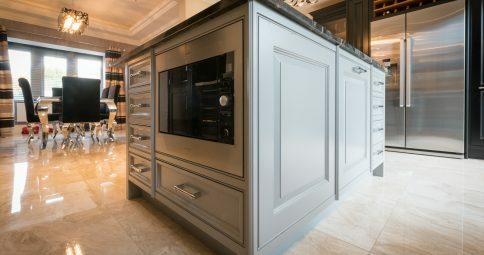 Finishes range from polished, to river washed. 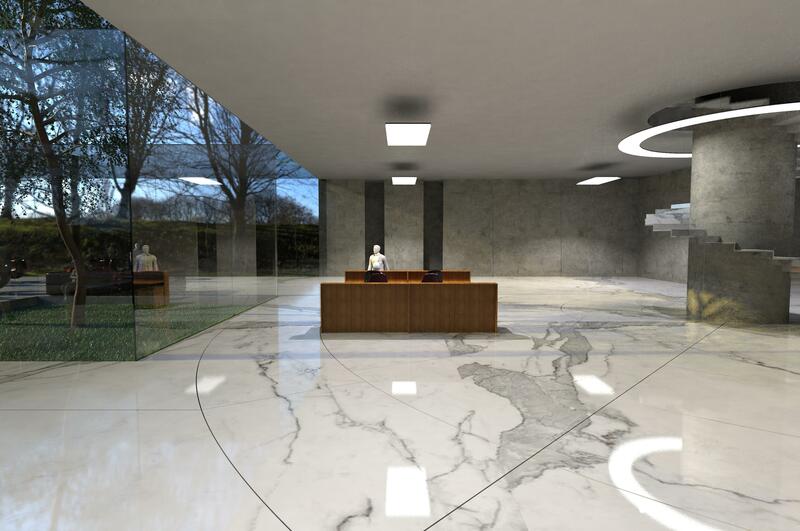 As this is a porcelain it can also be used in bathrooms, Interiors and even external facades. The surface adds another texture and interest in any Interior space and is one that as a Designer I get excited to use it within my schemes. 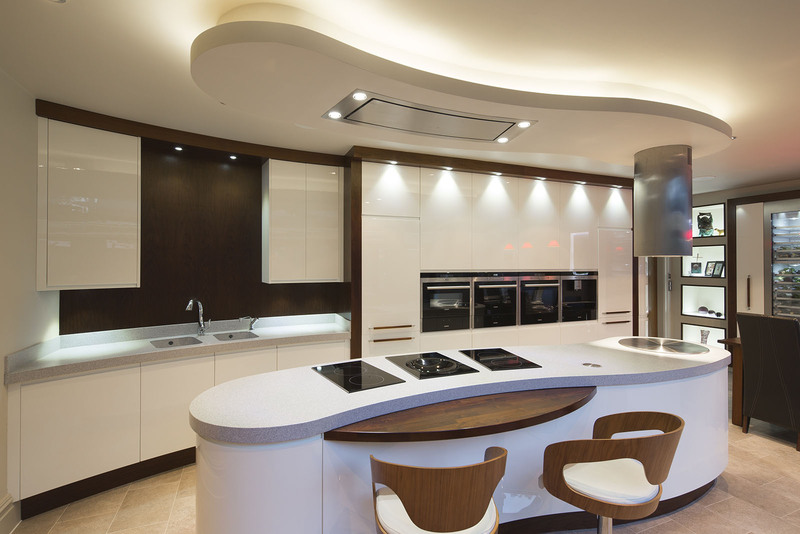 To get your dream kitchen featuring Neolith Contact us today to arrange your free design consultation. The humble sink – A key part of a kitchen and not to be over looked. 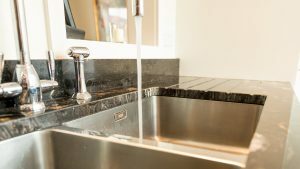 It’s surprisingly around your kitchen sink area that you spend the most time so it is important to consider which sink works best for you. 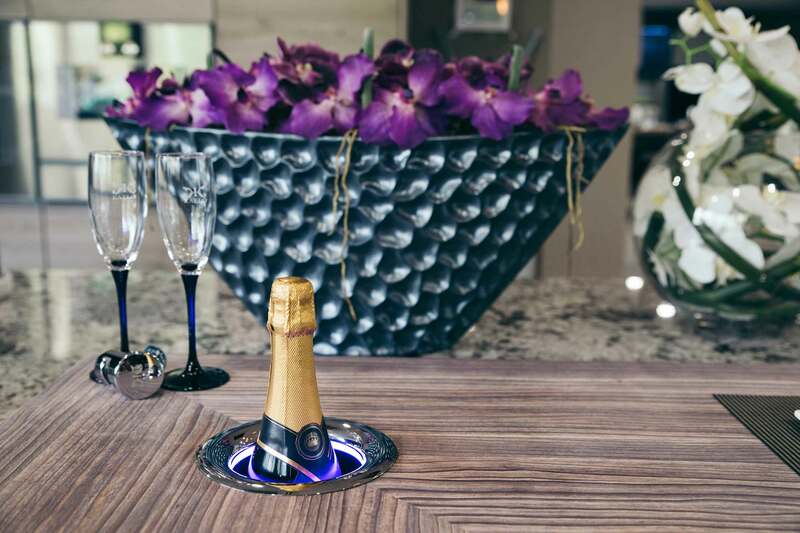 Unlike many integrated products within the kitchen that can be hidden behind closed doors the kitchen sink is always on show. So Style and sophistication to suit the room is paramount. 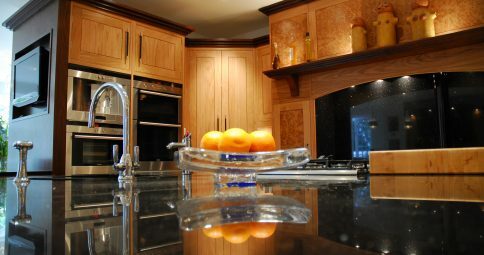 Different styles and finishes of sinks can enhance a design and set a tone for many other additions within the kitchen. 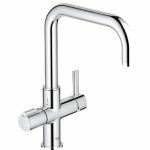 Key features to look out for when choosing your sink and taps are; longevity, robustness, do they evoke ease & comfort of use? 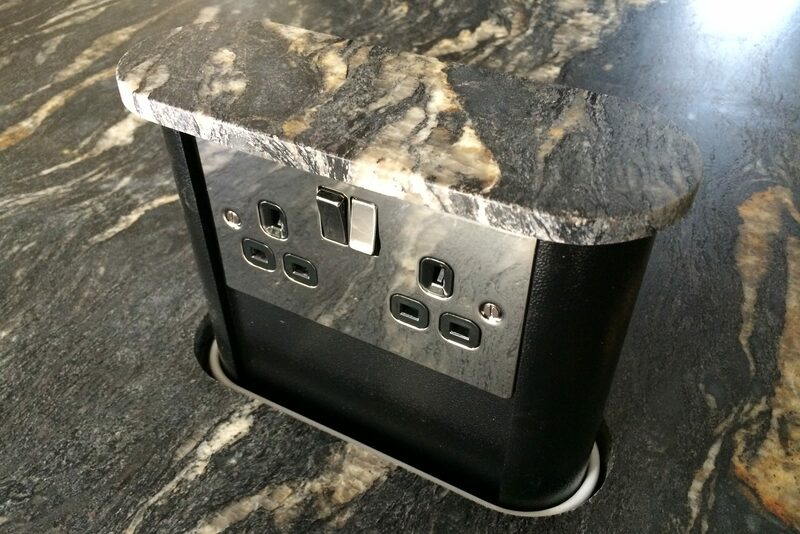 Both not only need to work effortlessly together but need to be well paired in design and function. Your sink should suit the way you prefer to use your kitchen. 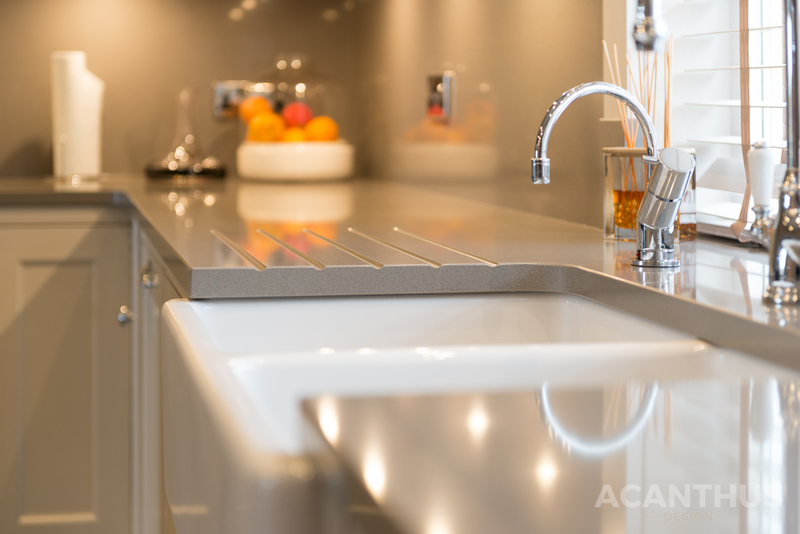 What’s becoming more popular if your kitchen size and style permits, is a secondary prep sink. 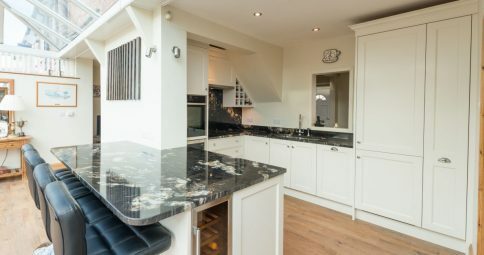 Ideally located near the prep and cooking area. This can be a great advantage when preparing fruit, vegetables, or when multiple people are cooking in the kitchen. Practicality works hand in hand with good design, stainless steel is one of the leading styles due to its low maintenance properties. 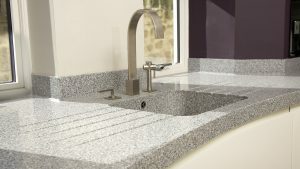 Ceramic or porcelain sinks offer the wow factor and are available in porcelain, standard ceramic or fireclay with the latter being the most durable & expensive. A few points about fireclay ceramics. 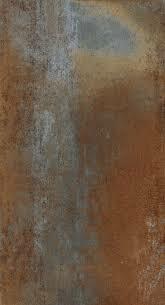 The heavy duty glazed surface is also resilient to chips & scratches while also making the surface hypoallergenic. 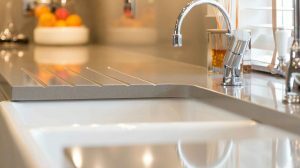 Although white ceramic sinks can achieve the look within the kitchen it is worth considering that they will show more dirt and require a little more TLC when compared to stainless steel sinks. The fireclay version is very resilient but if a chip or deep scratch does occur the coating will be compromised. 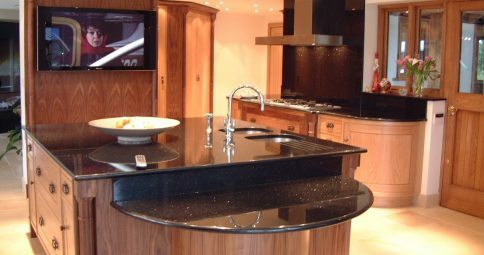 Acrylic composites are becoming more popular allowing for seamless design where worktop & bowl are moulded as one. needs to be cleaned everyday and be kept dry to avoid a surface haze as a result of water being left on the surface. Which Instant Boiling Tap To Choose? 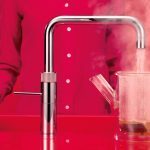 So What is an Instant Boiling Water Tap? In essence the boiling water tap is not really a new invention. 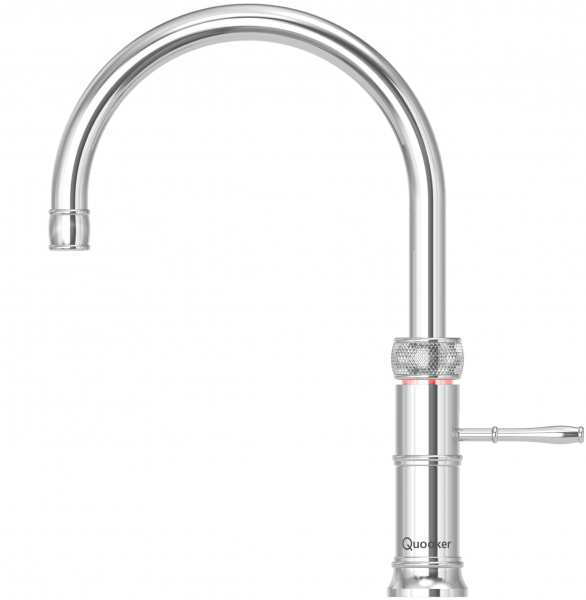 Most are based around commercial boiling water systems found in many restaurants, hotels and alike around the world. 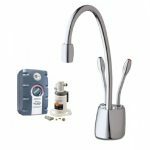 The Boiling Water taps currently on offer are simply Water tanks to keep water hot and a faucet to dispense the boiling liquid. However Zip does offer a Tap that does everything! from boiling to sparkling water. Zip offers more versatility with just a single tap if you’re willing to spend a bit more. Why Buy A Boiling Water Tap? 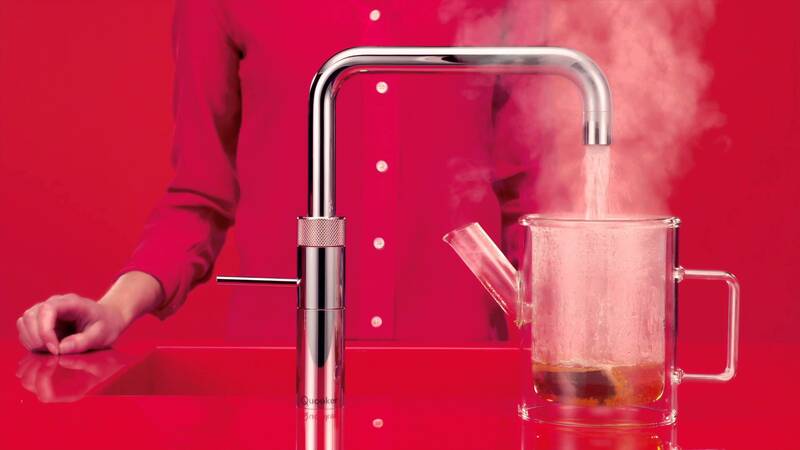 There are many reasons to buy a boiling water tap & good reasons to consider keeping your kettle. 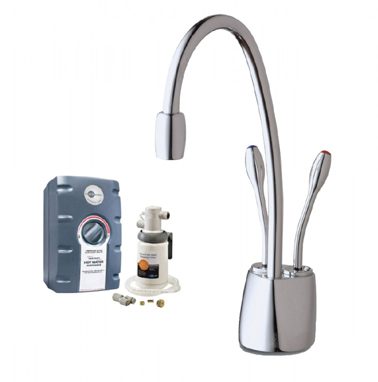 Boiling water taps can save you money but in general the cost of these taps to buy and maintain will out weight the ability to ever save money! Andy Smale, technical director at Expert Energy (a Group of independent energy consultants). Calculated that the difference in savings were in fact minimal. Mr Smale said that the amount of energy it would take to make six 250ml cups of tea/coffee on six occasions. With a kettle would cost 5.46p per 24 hrs. When compared to the Quooker Tap Mr Smale found that the same six cups. Would be equal to 5.27p per 24hrs. 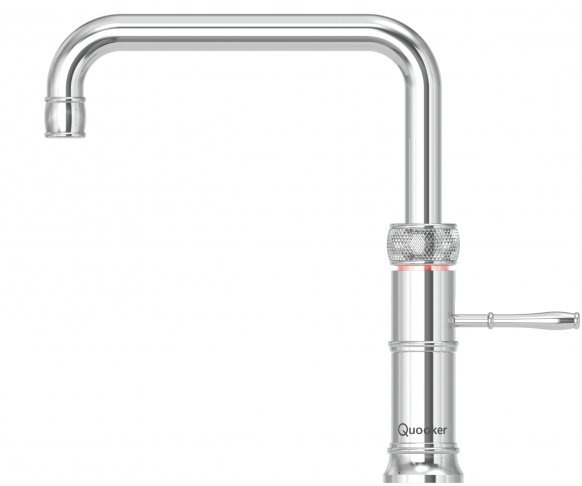 Showing very little if any savings when you consider the Initial cost of a Quooker tap. Although his calculations show very little difference in savings. You have to consider very few of us boil just enough water for a cup of tea with our kettles. 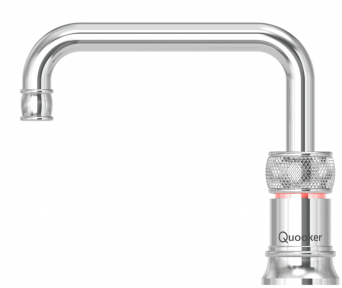 Quooker have estimated their tap gives you a saving of a hundred litres of water per year! With what would normally have been wasted in over filling kettles. Sounds good but the average 1.5litre Kettle costs around 2.5p per boil according to Npower. So that only equates to a waste saving of £25.00 per year. So if there are very little savings to be made once you have your boiling tap then why invest in buying one to begin with? 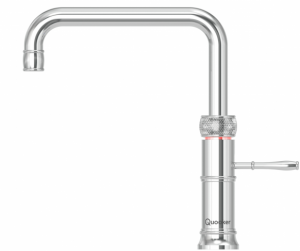 For most people there are many reasons for having an instant hot water tap & top of the list has to be practicality! 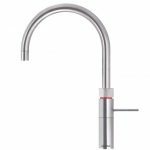 Once you have your tap fitted you have instant hot water 24-7 meaning no more standing around wasting time waiting for a kettle to boil whether your making a cup of tea or filling a pan to boil your veg for an evening meal. Having a Boiling Tap Also free’s up valuable worktop space & with most models having a child safety feature built in they can also offer a safer kitchen environment for your family. 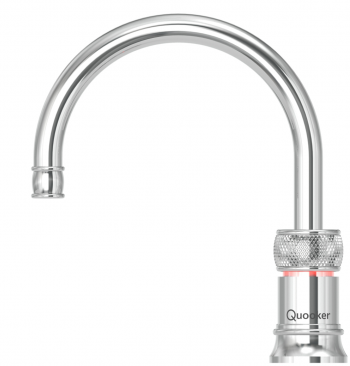 We have installed a host of various boiling water taps over the years in our clients Kitchens & we always recommend Quooker & Zip with Quooker being our all-round favourite on Price, Size of Unit & Reliability. 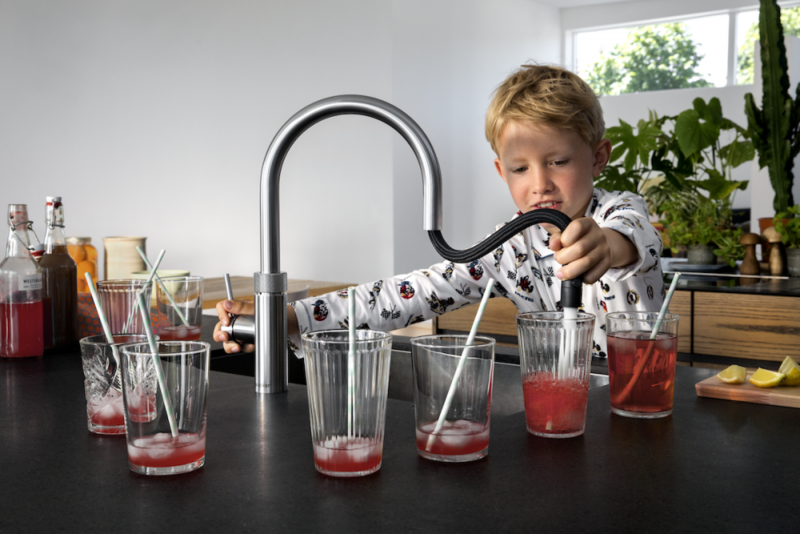 The Quooker Tap for us offers good value compared to other taps on the market and the Quooker fusion offers both a high quality Tap and Great design incorporating a child safety feature for those of us with young children at home. We would also recommend Checking how hard your water is? Although we have never had an issue with hardness of water in the area’s we have fitted these taps we have however heard many reports of taps failing after just a year due to hard water issues so bear this in mind. In conclusion Buying a boiling water tap is not going to greatly reduce your electricity bill. 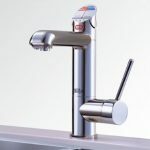 However most boiling water tap owners will agree that these taps are almost life changing. 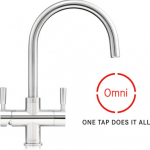 A lot of technology is making life more complicated but a boiling tap simply saves time without complcation! 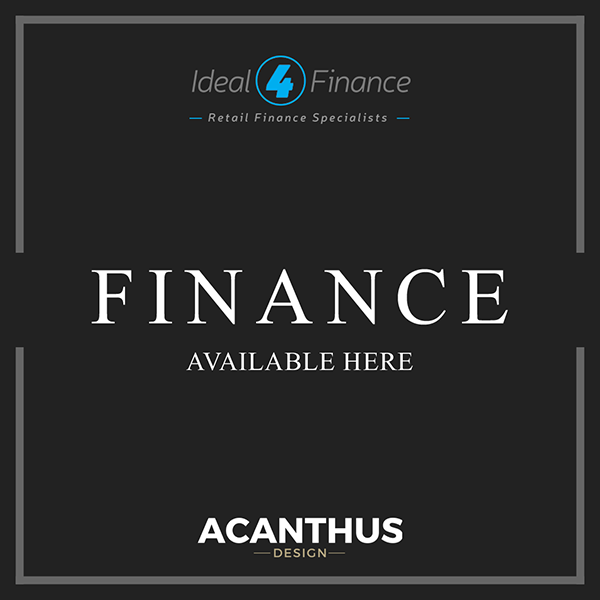 Whether you choose the most expensive unit on the market or opt for the budget option having a boiling tap is for us a must have. 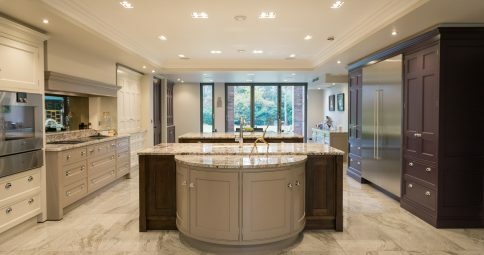 Sleek Clean Lines create This Stunning Zen Kitchen Featuring Handless Walnut Slab Doors, Granite Tops & above all a Practical Oriental Style Design. 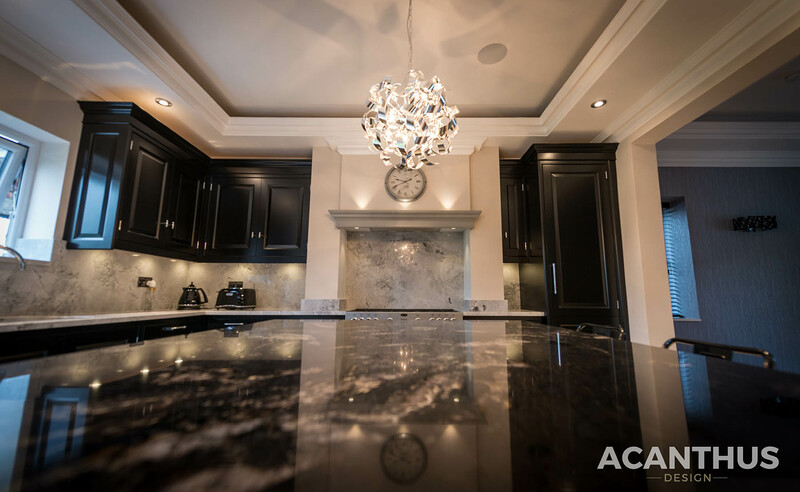 Check Out Our Gallery Page To See More Of The Zen Kitchen & Other Styles Of Kitchen We Currently Offer.